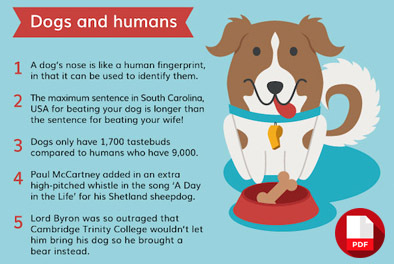 Here are 30 fun facts about man’s best friend. 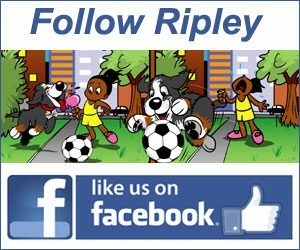 Are you having a difficult time reading the small print. 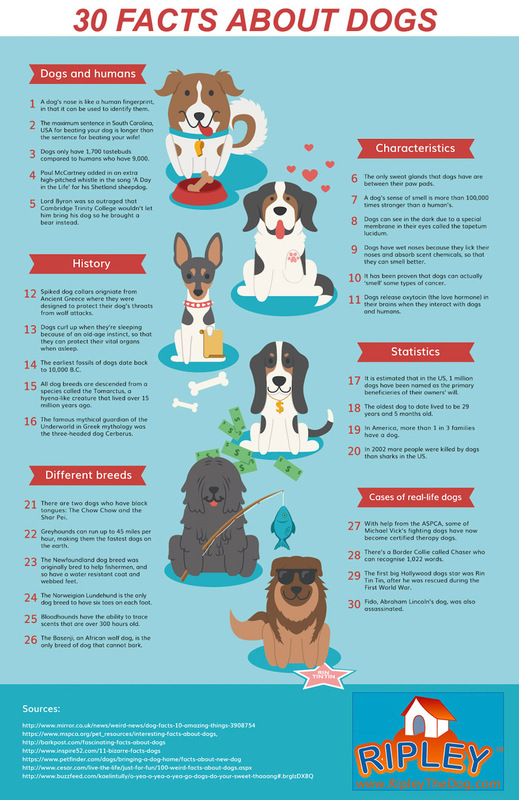 Open up this PDF of 30 Facts About Dogs for easy reading. You can never get enough of cute puppies sleeping. Here are 13 more GIFs of sleeping puppies.